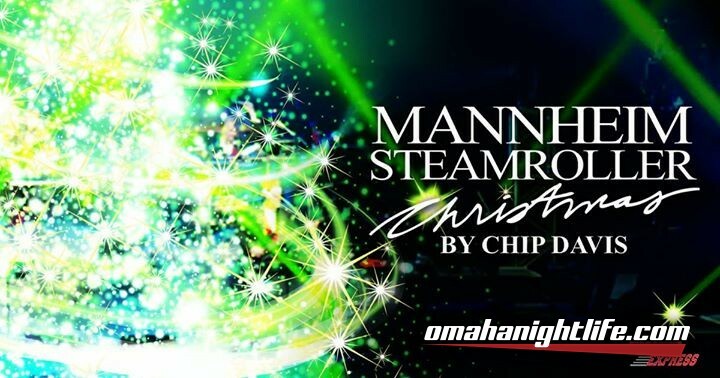 An annual tradition, Mannheim Steamroller once again returns to Omaha just ahead of Christmas to share musical cheer. 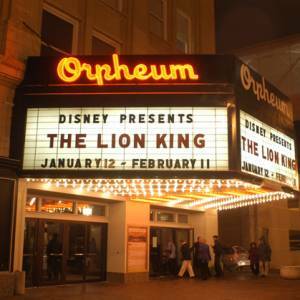 There are two performances: Friday, December 22 and Saturday, December 23 at 7:30 p.m. each night. 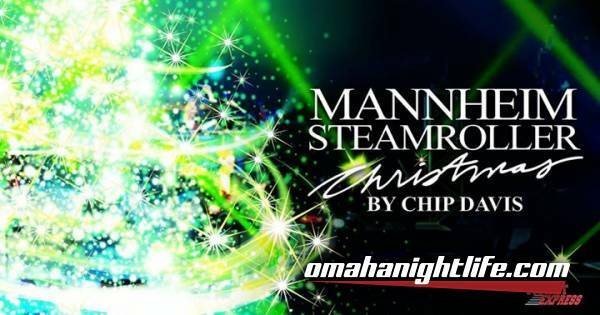 Mark your calendars, ticket information coming soon.